Once again the London Underground comes to my rescue. This is the £1.28 value stamp as shown on a PHQ stamp card. 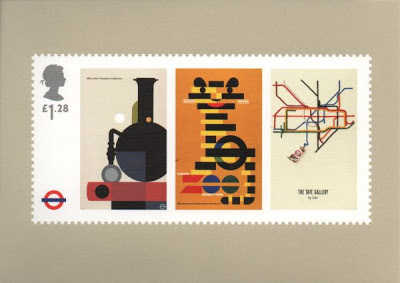 It depicts the art of three of the posters once used to advertise the services of London Underground. My particular favourite is the tube of paint creating the Underground "map". 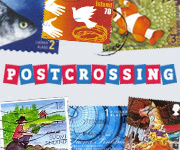 I showed two of the others in this series for an earlier week of Sunday Stamps. That is a wonderful design! All three posters are interesting. It took me awhile to 'get' the message of the zoo! I like the Tube map also. Thank you for joining in. I didn't see the 'zoo' either until it was pointed out - now I can't not see it! but, the tube of paint is a great play. I love this! All three posters are amazing designs! My favourite is the third one with the map of the underground with the tube of paint. Very cool. 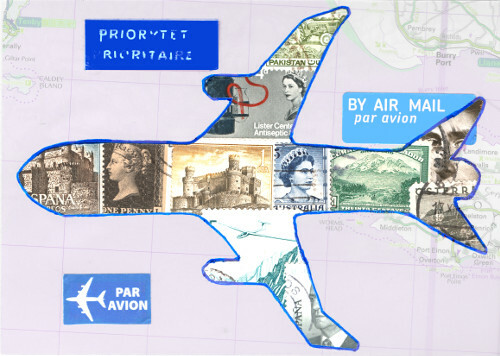 Superb stamp - I shall have to buy one. wow! what a cool abstract stamp! This is my favourite of the underground poster set, very playful. Is there a station called zoo? I think I don't get the zoo stamp, but I love all three of the stamps! I had a spent a lot of time on the London underground over the years. I've been amazed at the number of buskers and a variety OF music I've heard there!